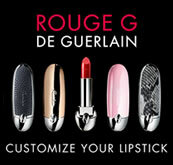 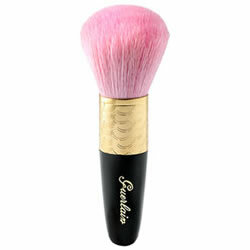 Guerlain Les Meteorites Brush is made of pure male Tibetan goat hair that assures the powder is never over applied. 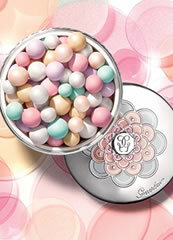 The pearls are finely pressed to form a beautiful mosaic of light-enhancing and corrective shades. 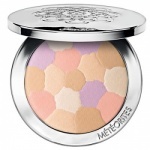 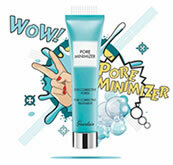 Together, they create a subtle and natural effect by giving every skin tone just the right amount of light and correction. 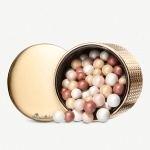 Guerlain's famous Météorites Pearls have been redesigned for Guerlain's 190th anniversary into a new Limited Edition palette of colours that add radiance and warmth to all complexions.